Occult describes to things that are hidden. The Law is the set of immutable rules that governs reality. The legal system are the rules discovered over history for the management of human affairs. While these topics are often regarded as boring or unimportant, more truly this knowledge is the key stone for all positive change, the backbone for all evolution. The powers that be have hidden the truth from our eyes so that we would never use this wisdom to change the world for the better, gaining freedom from the matrix of enslavement. 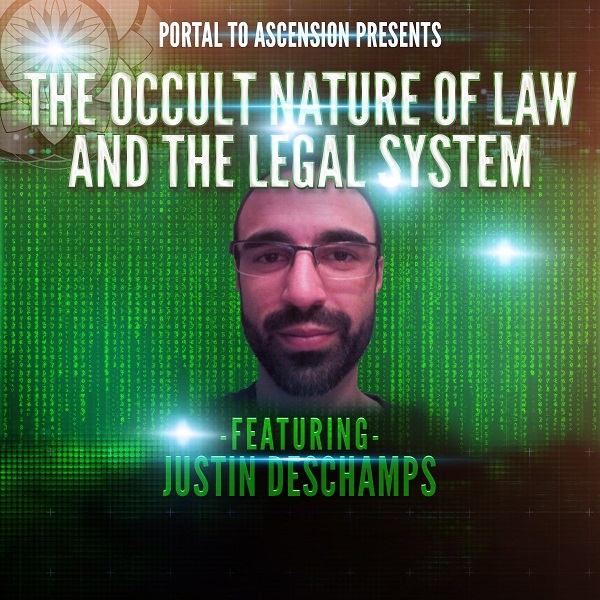 Join Justin Deschamps as he describes the occult, law and legal system, with emphasis on how we can use this knowledge for the betterment of humanity. • What the Occult truly is, and how it relates to the Law and the Legal System. • Why the powers that be hide knowledge of law from the people (for control). 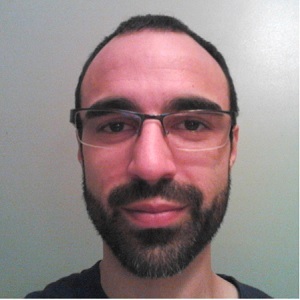 • Why learning the law and using it in your life is the key to harmony, healing, and personal, as well as collective growth. • An overview of the history of the control system, and why it has to acknowledge divine law at its foundations.